As photographers in Myrtle Beach we are dedicated to providing you with the best photography experience. Our photographers in Myrtle Beach stand by our award winning service. Moreover our thousands of satisfied clients return year after year. It is our pleasure to serve you on your family vacation. If there is a suggestion for a pose, of course feel free to request it. Family Beach portraits starting at only $149 for an all inclusive 15 minute package, in addition to Weddings starting at only $199! 777 Portraits Photography provides professional photography for every budget, likewise whether it be mild, or elaborate we can, and will accommodate you! You are not only our client, but you will also become part of our 777 Portraits photography family for years to come. We have regulars who come back every year for our family photo packages. 777 Portraits photography family portraits packages can not be beaten by any other professional photographer guaranteed! 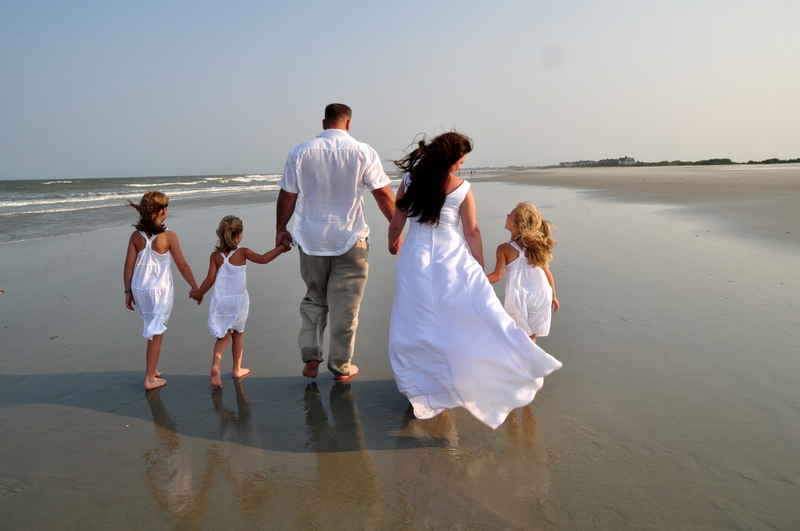 We are the originals affordable family beach portraits company, in addition we update our company to go with the times. Photography is our business, equally we also strive to give you the best service in the area! Myrtle Beach has an enormous amount of “fly by night” beginner photographers. You can usually tell them apart by the offering of a 50.00 to 75.00 off coupon. As a matter of fact, some photographers even steal photos from us and pretend the pics are theirs! Do your research before choosing a photographer. Check out 777 Portraits Photography out on Google. We are here to serve your family, moreover we are a 5 star Google rated company for 10 years straight! We have packages that are unique to any photo company in America! Your pictures are beautiful. I will be bringing my family for a vacation in August and would like to do a group picture. There are 10 adults and 4 children. We stay in Surfside Beach. Give us a call at 843-957-2755 to get booked. It only takes 5 minutes.